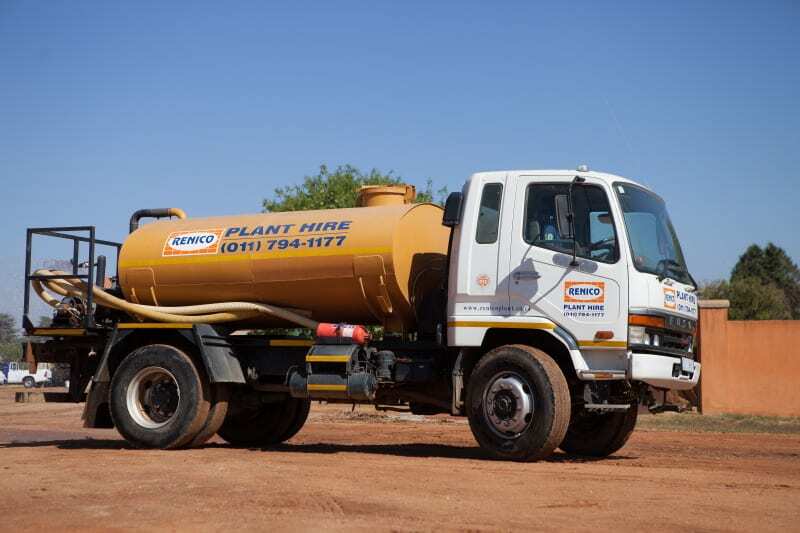 These are trucks with mechanically operated water tanks on the back. 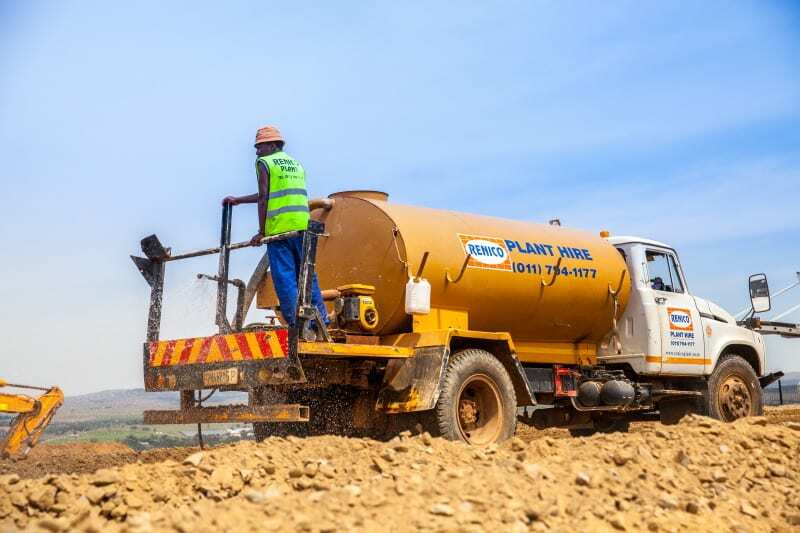 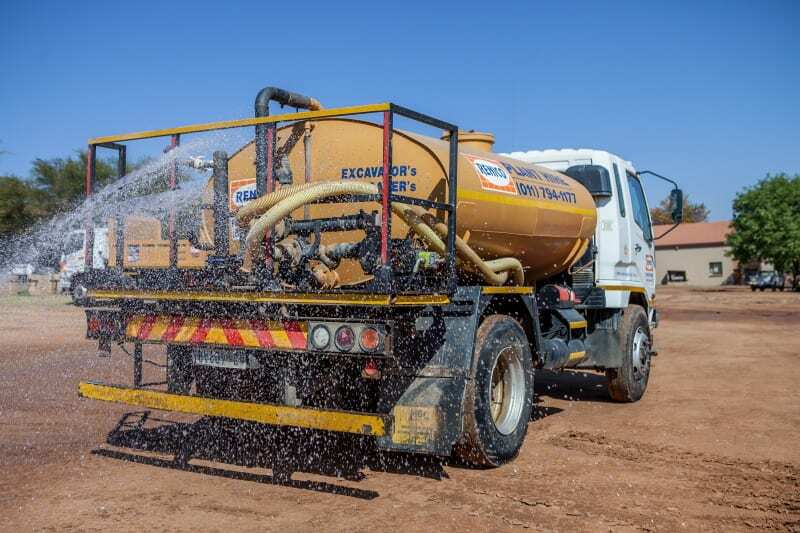 Dust suppression on construction sites, road construction and in quarrying or crushing applications. 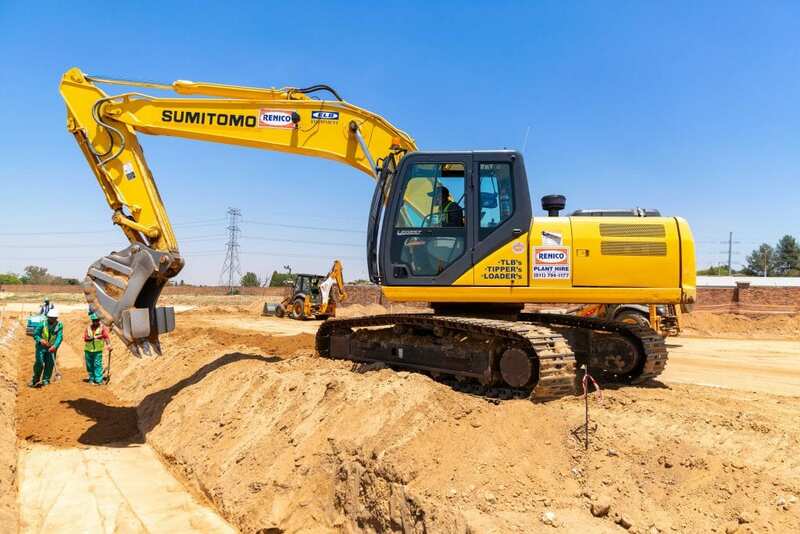 To excavate is to dig; and that is exactly what excavators do - very efficiently! 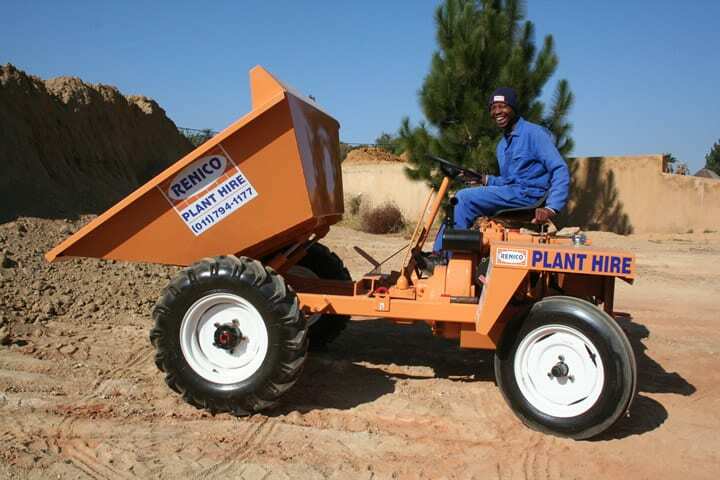 Site dumpers are small mobile machines with an approximate 1m³ bin on the front. 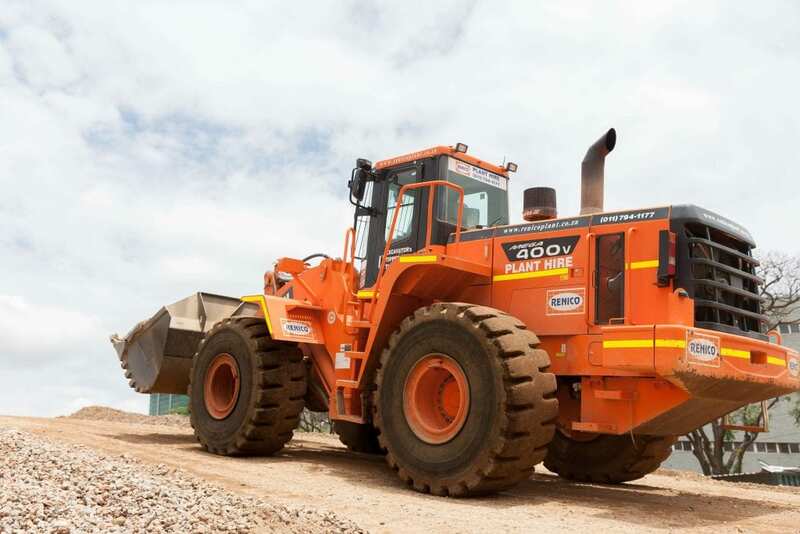 Front-end Loaders (wheel loaders) are used to load material onto stockpiles or onto trucks for removal from the site.